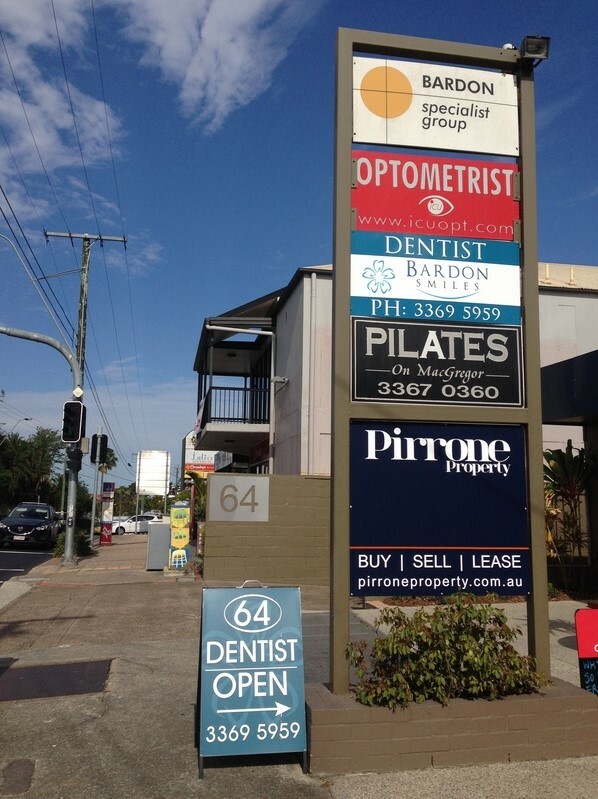 Bus stop 15 is located on Macgregor Terrace in front of our complex. The buses that run past our practice are 385, 375 and Maroon City Glider. 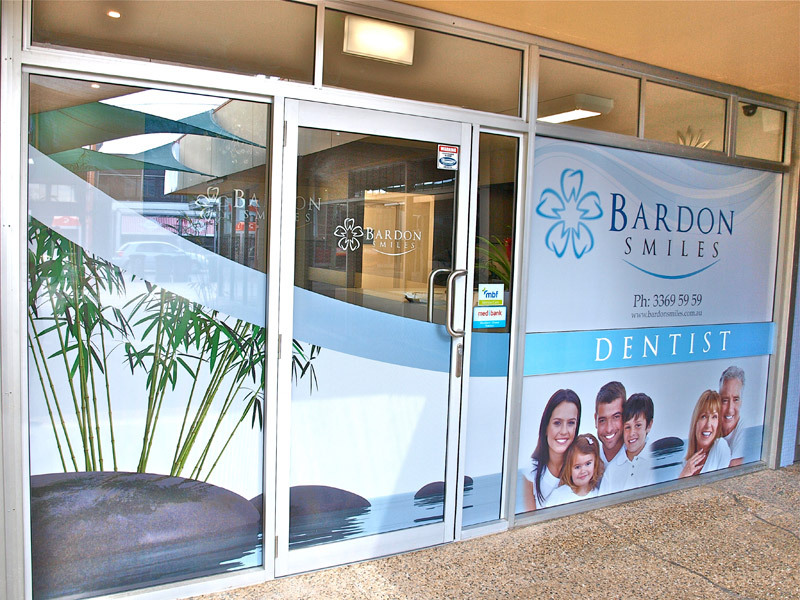 You can also see our signage from the the street, and the front of our surgery in these photos.